Bali Restaurant Enjoy the meals while viewing the stunning view of rice terrace. 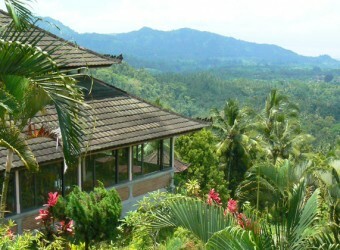 Green Hills Restaurant is located on Bukit Jambul in Karangasem Regency, next to Klungkung Regency. The restaurant offers buffet lunch with Indonesian food mainly nasi goreng and mie goreng, including desserts and soup. Visitors can enjoy beautiful view and cool fresh air!